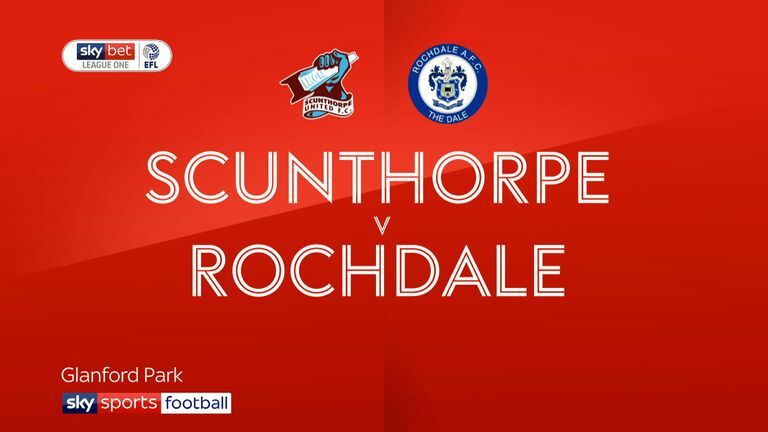 Rochdale produced a stunning second-half fightback to claim a 3-3 draw at Scunthorpe and deny new Iron manager Stuart McCall a win in his first league match in charge at Glanford Park. 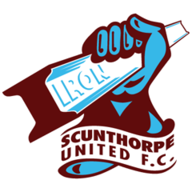 Oliver Rathbone pulled one back not long after the restart - reacting quickest after Jak Alnwick had kept out a powerful low drive from Sam Hart - and though Scunthorpe restored their two-goal cushion within 60 seconds via Charlie Goode's header, Dale came roaring back. 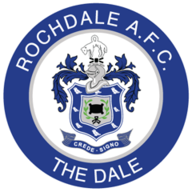 Rathbone rattled in his own and his side's second of the afternoon from outside the box in the 66th minute before substitute Matty Gillam saw his late effort deflect into the top corner to deservedly secure a share of the spoils. And in a pulsating contest, Dale's afternoon could have been even better had Aaron Wilbraham not fired over the bar when the ball ran through to him in stoppage time.